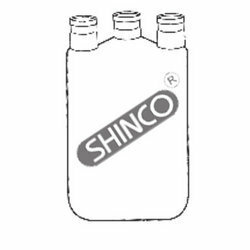 Our company has been successful in winning appreciation from the clients as one of the most prominent names in the trading of Woulff Bottle. We are a top-notch organization, engaged in providing Woulff Bottle. 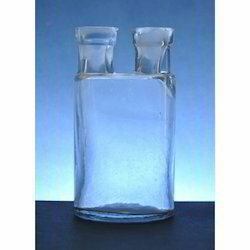 Woulf Bottle Made of soda glass, with 2 necks. We are amongst the most reputed names in the industry, offering Woulff Bottle.